All successful business owners want to have a steady stream of repeat customers that come to our door. 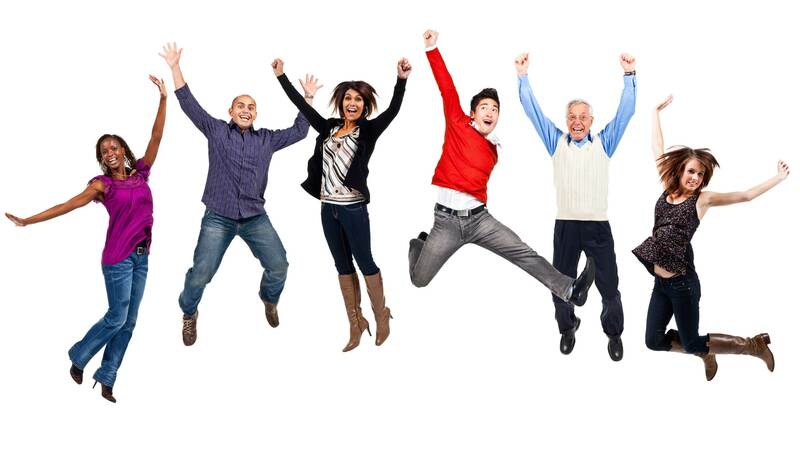 These repeat customers are the backbone of any vibrant business. They are the “holy grail.” These customers come back again and again and (hopefully) have a loyalty to spending their time and money with us!They are also our best source for the other R—Referrals—but I will get to that in a minute. These repeat customers are so great because we have already won them. It takes a great deal of time, energy and money to capture a customer. In fact, it’s much harder to convert a non-customer into a customer, than it is to sell to a current customer. Depending on which study you believe, it costs 6 to 7 times more to capture a new customer than to sell to a current customer. It’s one of the main mistakes I think many businesses make. We spend most of our time and money on the clients that are hardest to reach! So we have a base of repeat customers. Great! Now what do we do with them? I think it’s safe to say the goal is to grow that base. But how? The first way is to get these repeat customers to come and do business with us more often! If we can increase the number of times these customers do business with us, we increase sales. Duh…right? Well in two separate studies (in 1993 and 1994 respectively) promotional products were shown to improve repeat business. Study One—Food Delivery ServiceIn this study, conducted by Southern Methodist University, 900 people were divided equally into 9 groups. These nine groups were broken down by type of customer (existing residential, new residential, and business customer) and what they received (promotional product, coupon, or nothing). The promotional products and coupons were both valued at $2. *Customers who received promotional products ordered up to 18% sooner than those who received coupons! *Customers who received promotional products also averaged up to 18% more orders than those receiving coupons. In other words, the customers that received the promotional products ordered more quickly and more often than those that received coupons…or nothing. Study Two—Dry CleanerThis study, also conducted by Southern Methodist University, tracked the activity of 300 new customers at two locations of a dry cleaner. These customers were randomly assigned one of three groups, all of who received a welcome letter. Two of these groups received, in addition to the letter, a promotional product or a coupon—both valued at $5. 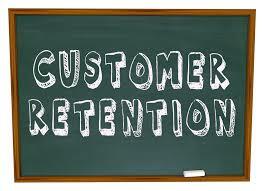 *Over an 8 month period, new customers that received a promotional product spent 27% more than those who received coupons, and 139% more than those who received only a welcome letter. *Promotional products recipients were 49% more likely than coupon recipients and 75% more likely than letter recipients to patronize the dry cleaner in each of the eight months studied. Again, those that received promotional products were spent more and were more regular customers than those that did not. If repeat customers are the “Holy Grail” to business success, then you need to consider how cementing that relationship with a promotional product can help you grow. ReferralsAnother huge part of any successful business is the second R…Referrals. As a business friend once told me, “The best way to get referrals is to deserve them!” That is so true! But I am going to assume that you are running a business that is worthy of referrals. Now let’s talk about how to get more of them! 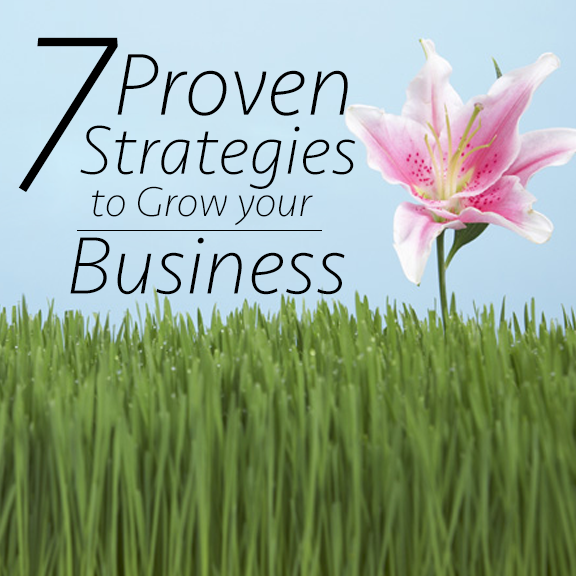 As I mentioned earlier, your current customer base is often the best place to look for growth in your business. It’s also the place that many business owners and marketers ignore. Let’s face it, your current client base already “gets” you. They understand what you are all about. So they can be a fantastic source of other potential customers. The problem with referrals is, no really likes to ask for them! Admit it. You don’t like asking. Most people don’t. Nearly every time I speak to a group, everyone agrees that getting referrals is a great way to grow your business. And just as consistently, most groups admit to failing to “consistently ask” for referrals. See the problem? How do we make it easier? Give a promotional gift before asking for the referral.A study done in 1993 by Baylor University shows that customers who receive a promotional product are more willing to provide referrals than those that don’t. The study was conducted with 20 Mary Kay beauty consultants, half of whom distributed a promotional gift to customers; the other 10 offered no promotional gift. The results were impressive. *Customers who received a promotional product were 14% more likely to provide leads than those that did not. *Salespeople who gave promotional products to their customers received 22% more referrals than the salespeople who did not use the promotional gift.Providing even a small promotional gift to customers will increase the likelihood that they will provide you with great referrals. Combine that with the fact that you have a business worth referring…and you have business gold! Create a Referral ProgramAre you still struggling to ask for that referral? What about creating a program that asks for you? It would go something like this: Create a flyer that could be emailed, mailed, faxed (sent via smoke signal) to your current customer base. This flyer would advertise a nice “Referral Gift.” This gift could be anything from a nice watch to a piece of luggage (use your imagination). The gift does not have to break the bank, but it does need to be nice enough to garner attention. Send the flyer letting customers know that if they provide a referral that turns into business for you, they will receive this fabulous gift. Boom.Here are some things to consider on a referral program. The gift needs to be nice enough to get your customer to act. Make the first purchase minimum enough that the proceeds from that sale will cover the cost of the item.That way you might break even on this transaction, but now you have a customer for life! Make it feel somehow “exclusive.”Maybe you only send it out in groups to your top 20% of clients.They are the most likely to give you the best referrals anyway! This simple program will take “the ask” out of the referral! You have gone from asking them for a referral to giving them an opportunity for a great gift!Either way, you want to have a strong case of the Three R’s if you want a successful business. Now you know how promotional products can help you! Want more great content like this? Sign up for our VIP list! Get access to our weekly content and special deals…by simply going here! Sign up today!